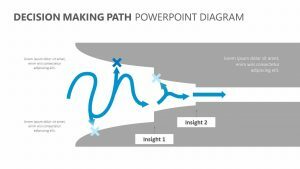 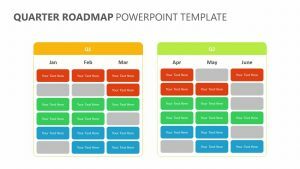 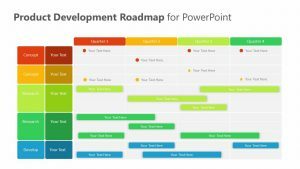 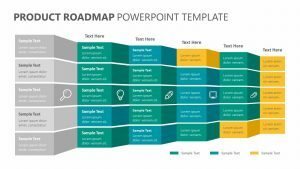 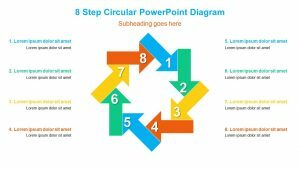 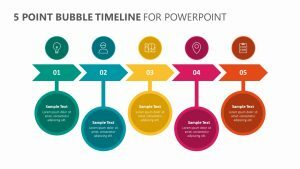 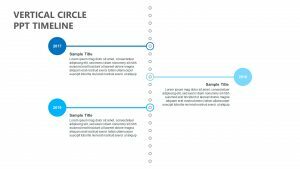 A curved road timeline PowerPoint template. 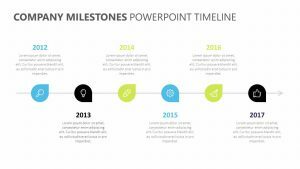 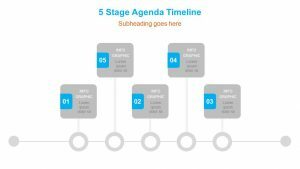 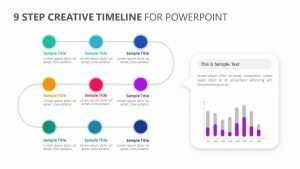 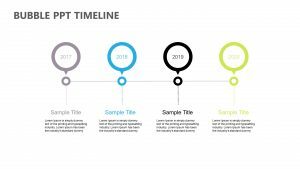 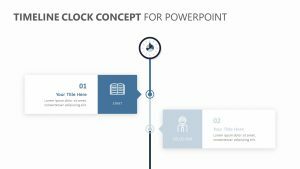 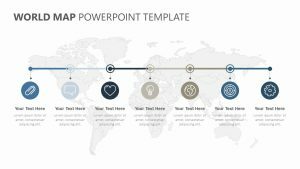 This timeline themed template contains eight fully editable slides. 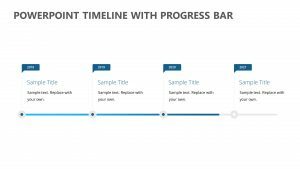 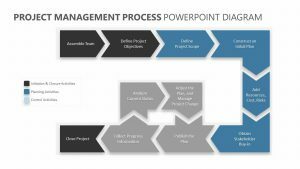 Each slide represents a stage of the timeline which progresses as you navigate through the presentation.